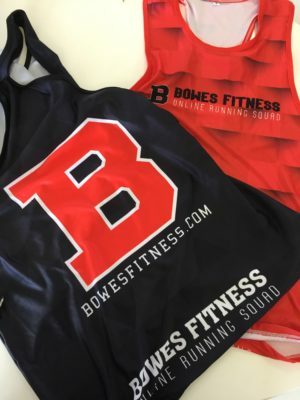 Hello runners, I'm excited to tell you that the Bowes Fitness running tops are now available for purchase in both Men's and Women's sizing. These very comfortable garments are fully sublimated and made from light weight material. 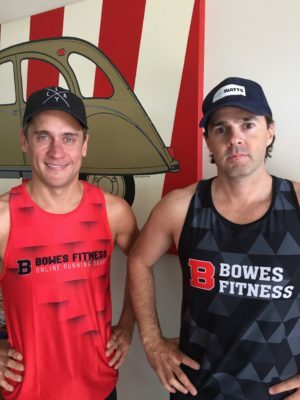 So you'll be PB ready and looking sharp on the start line of your next race. Hit the button below to go to our shopping cart where you can choose your size and colour. Don't hesitate. 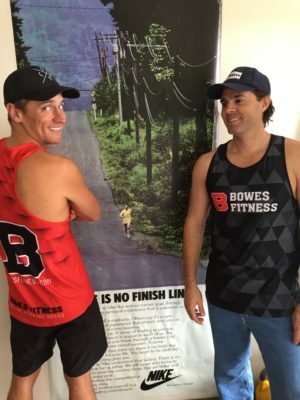 Yes, I want to run in team kit!